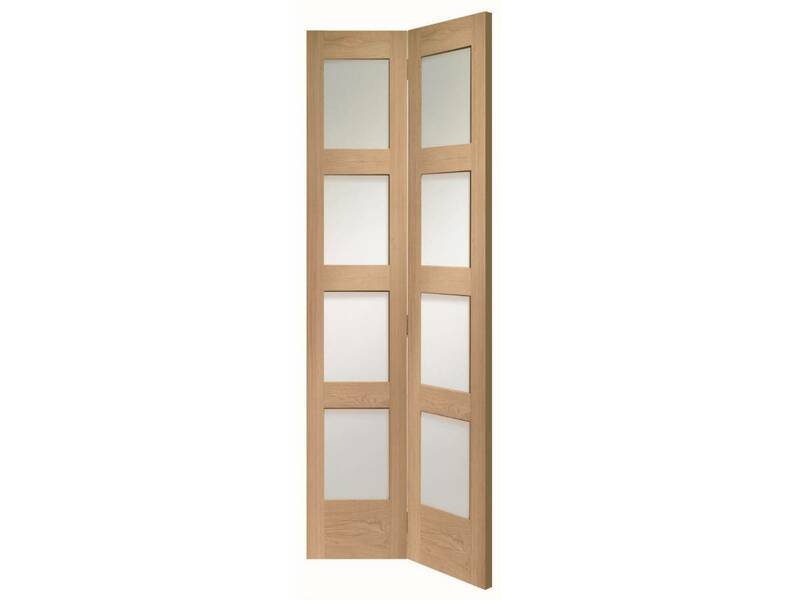 Track and fittings supplied, no handles or flush pulls are supplied. 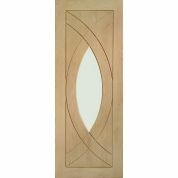 A standard door is available to match this. 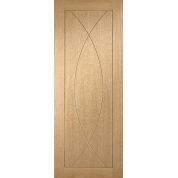 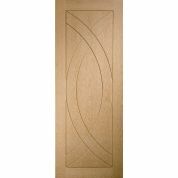 Also a fire door is available in this design. 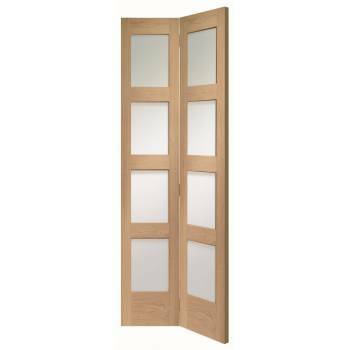 This door is from the XL catalogue.